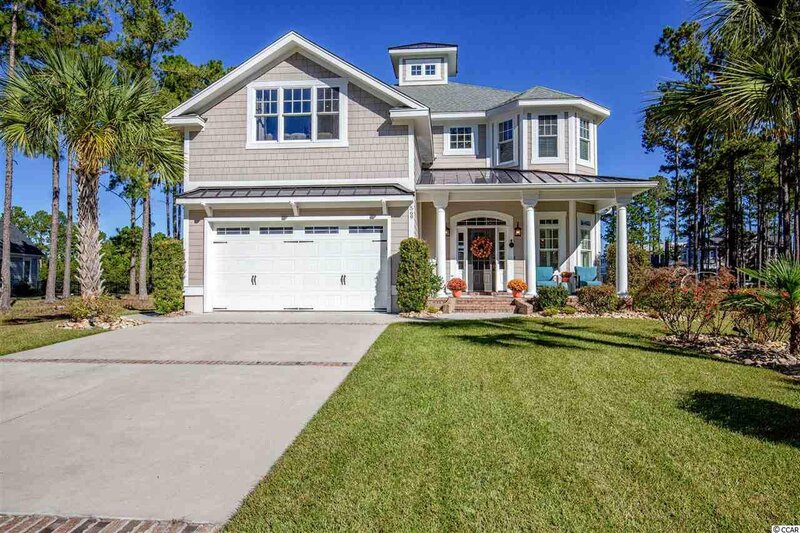 DON'T MISS THIS SHOW STOPPER CUSTOM HOME! 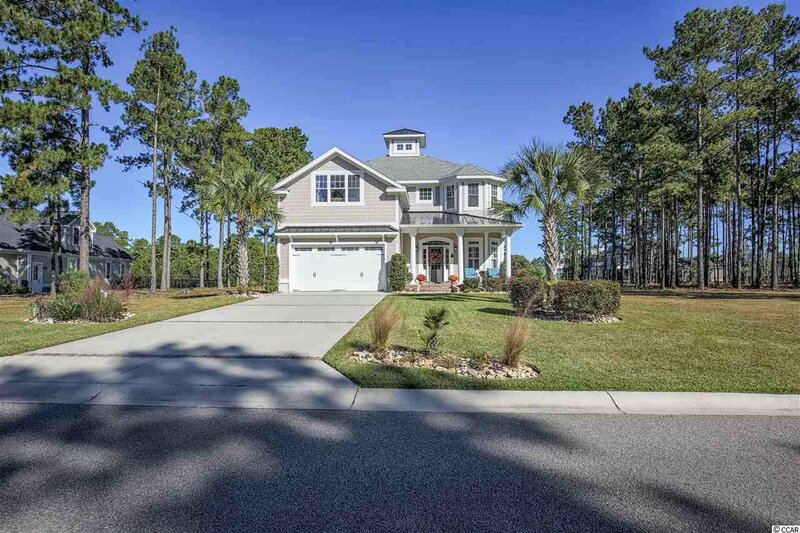 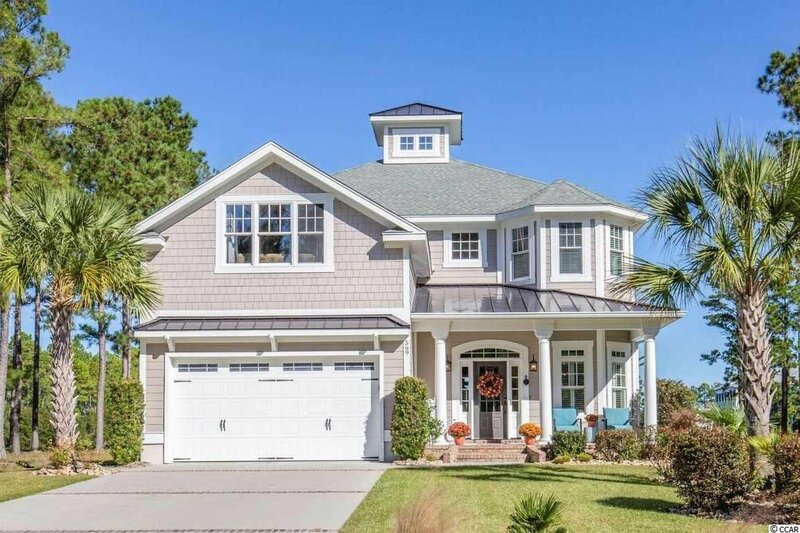 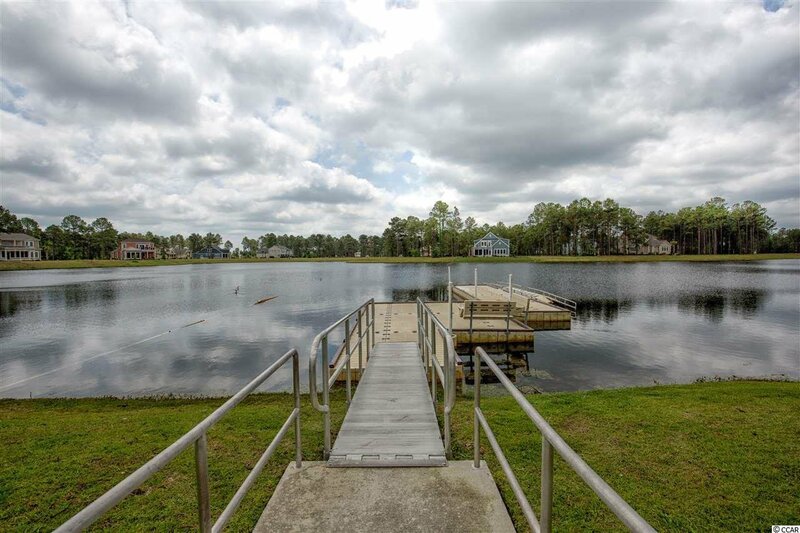 BREATHTAKING LAKE VIEWS from this this stunning 4 bedroom, 3.5 bath custom home! 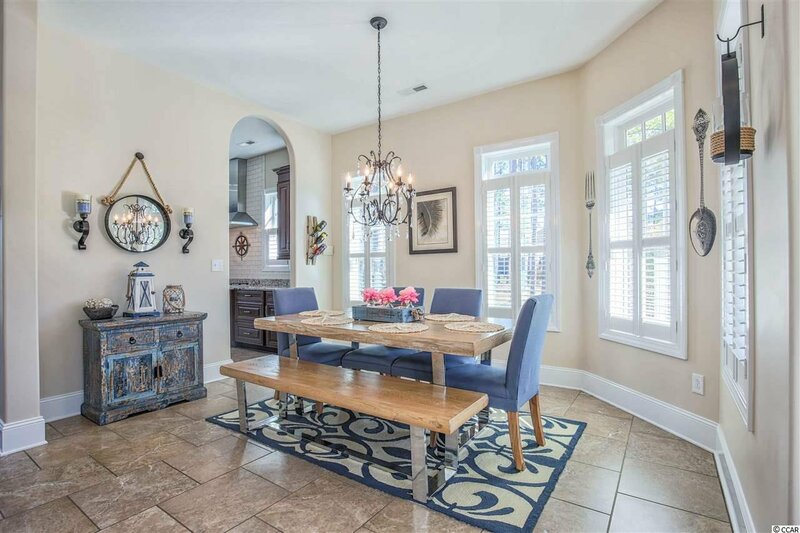 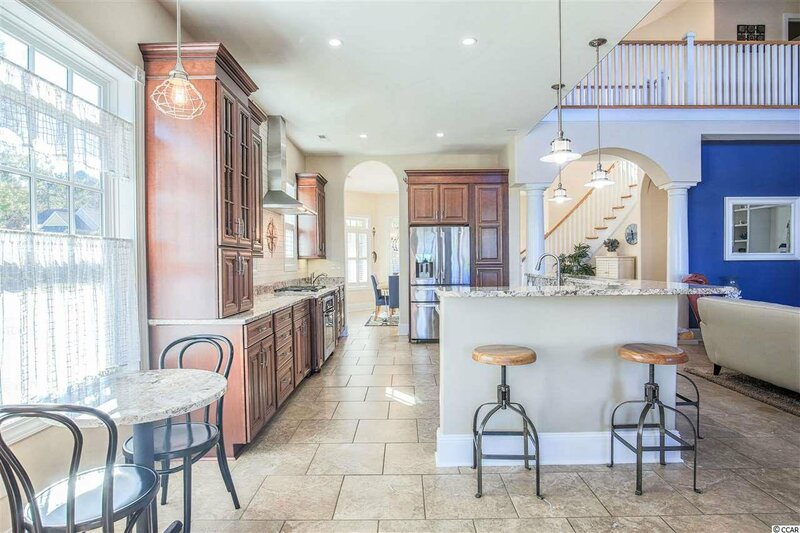 No detail was missed from custom cabinetry and custom backsplash tile in the kitchen to arched doorways with columns and a beautiful curved staircase on the main floor! 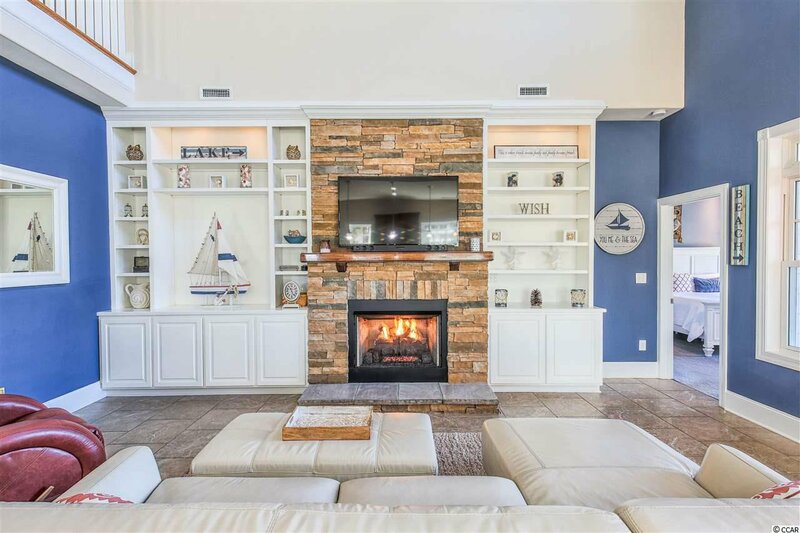 The great room features an amazing stone gas fireplace and custom built ins. 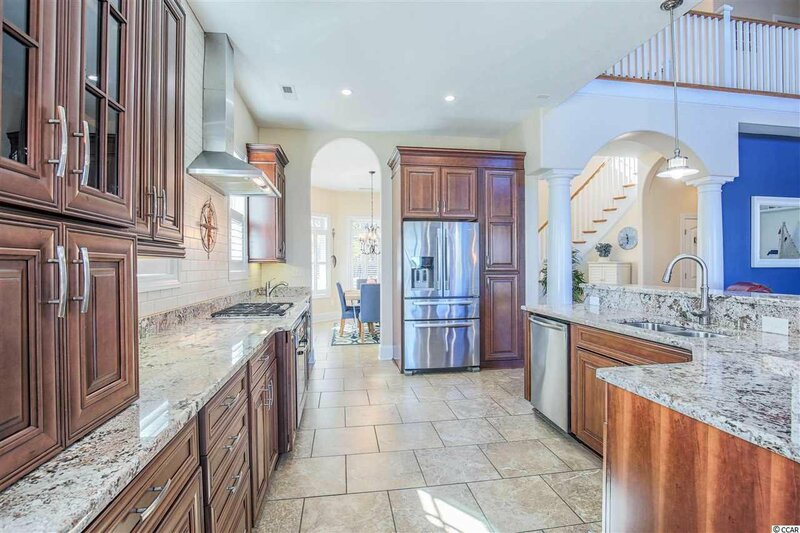 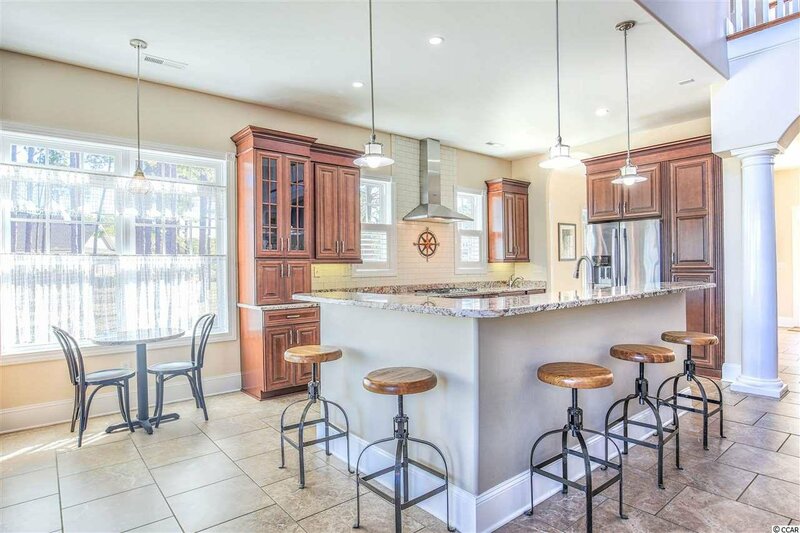 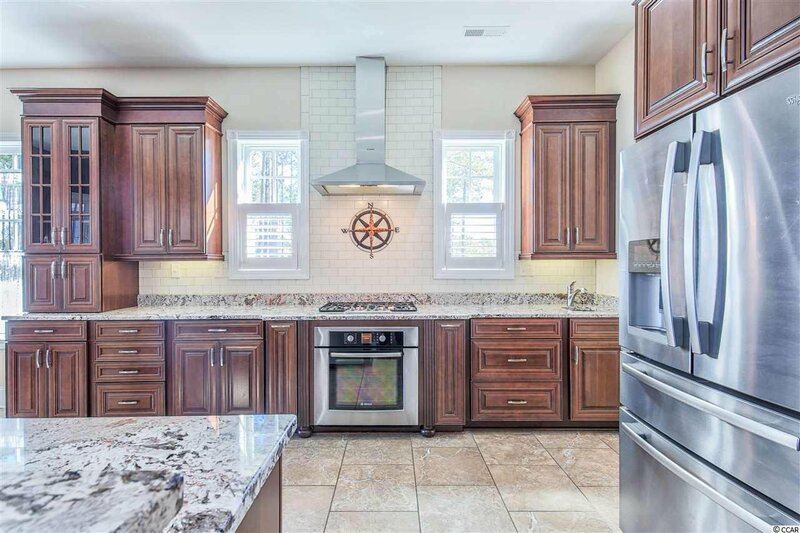 The kitchen boasts gorgeous granite counter tops and plenty of storage space. 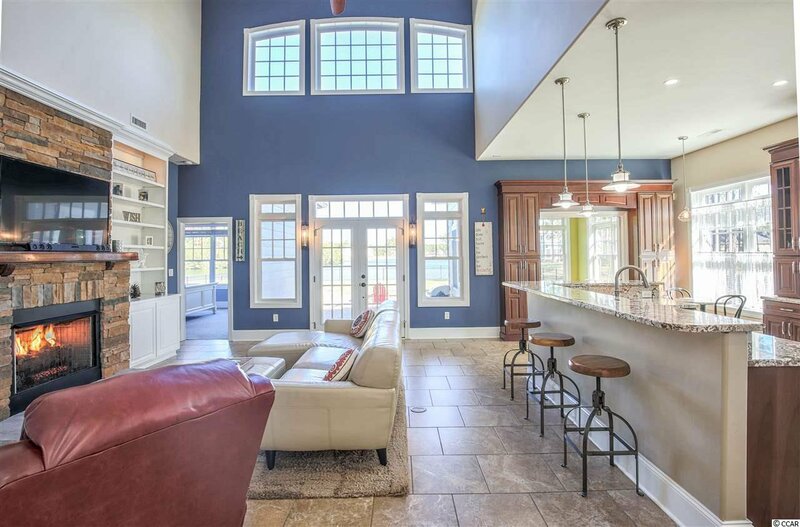 The open concept kitchen/living makes it perfect for entertaining! 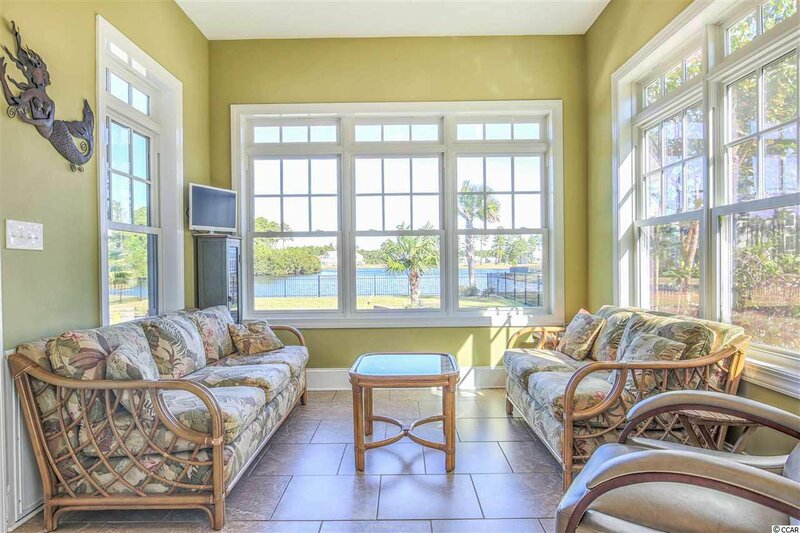 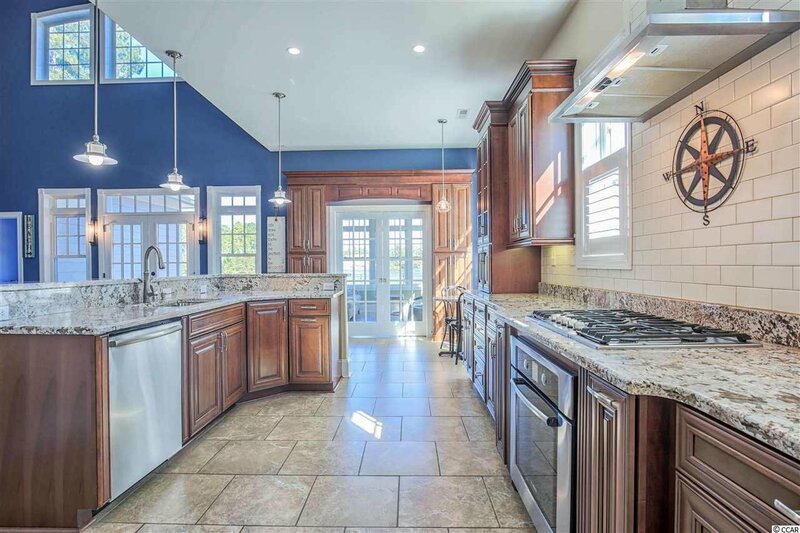 Off the kitchen is the Carolina Room with tons of natural light and lake views. 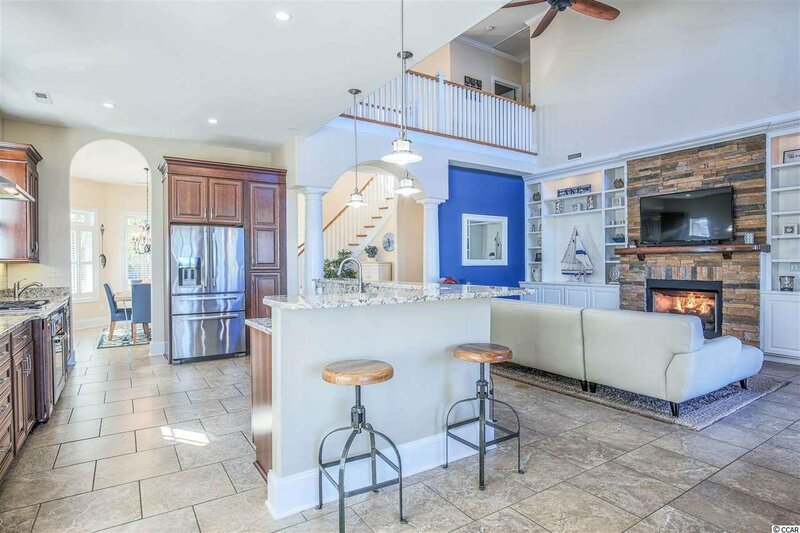 French Doors off the great room lead to the amazing stone paver patio and fire pit in the fenced-in backyard overlooking the lake, this will easily become your favorite place to be! 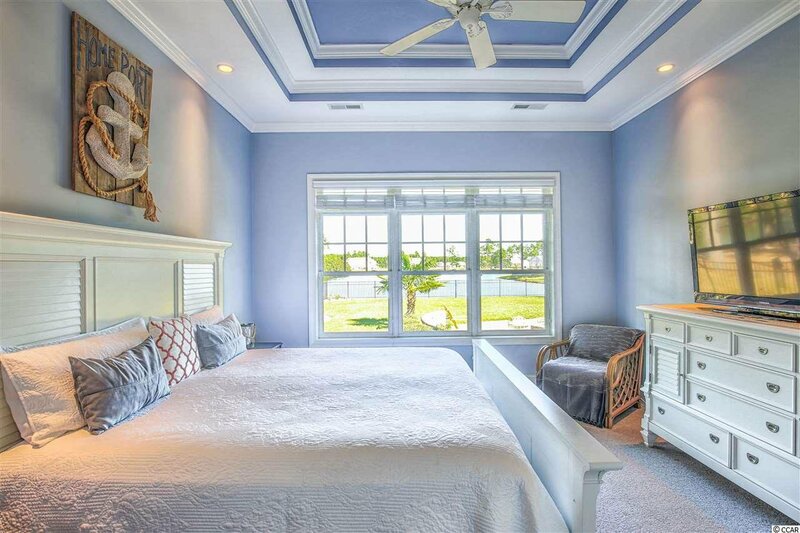 The master bedroom which is on the first floor also has a great view of the lake! 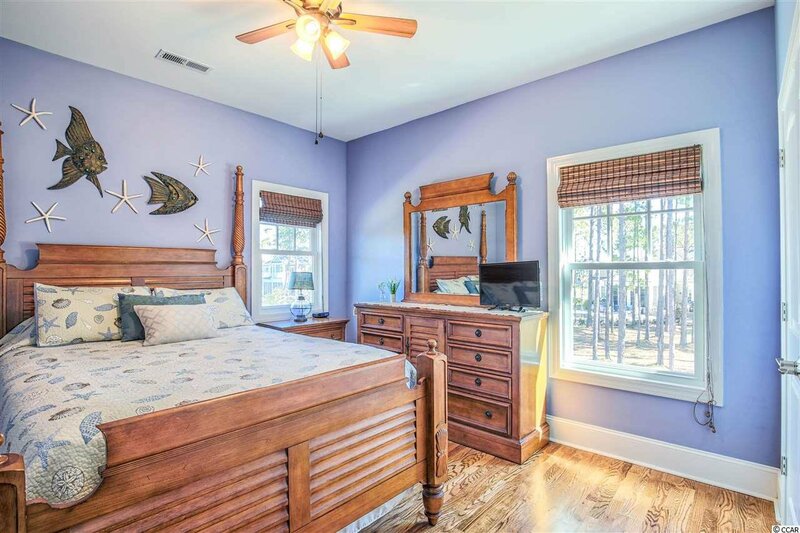 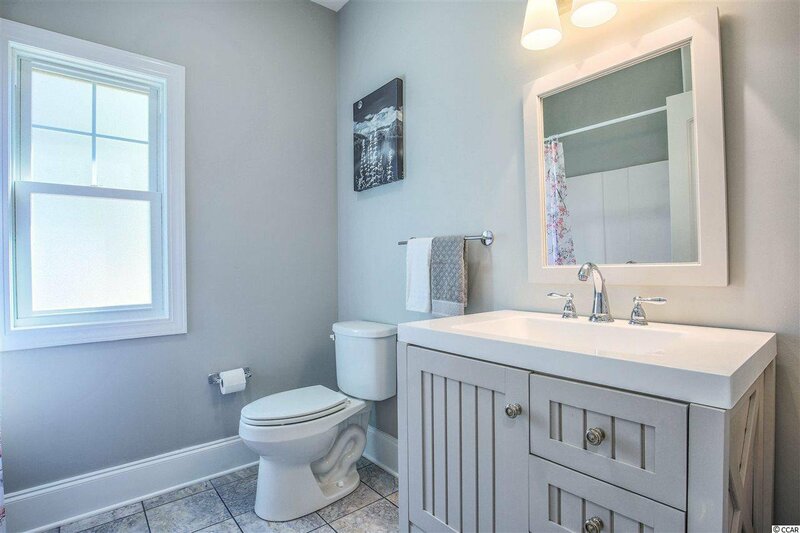 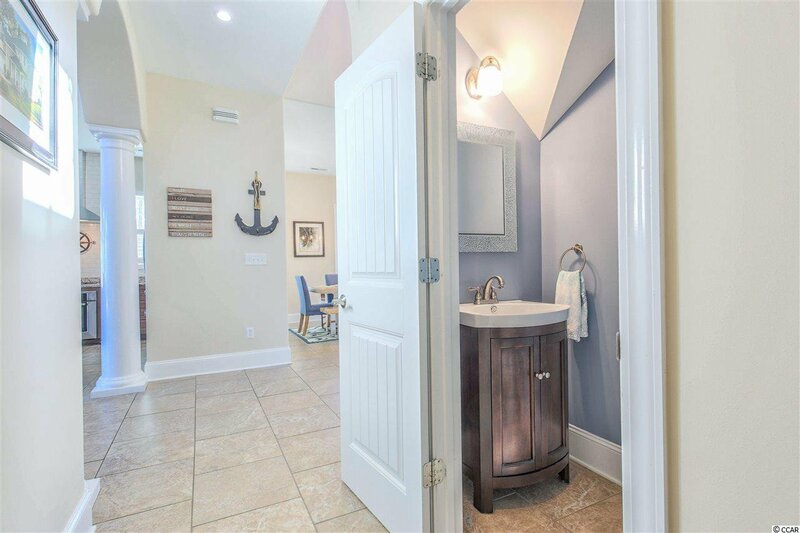 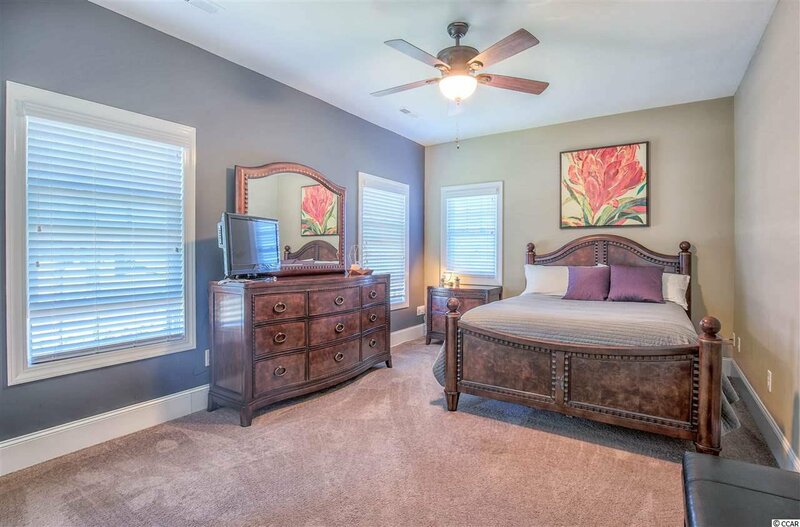 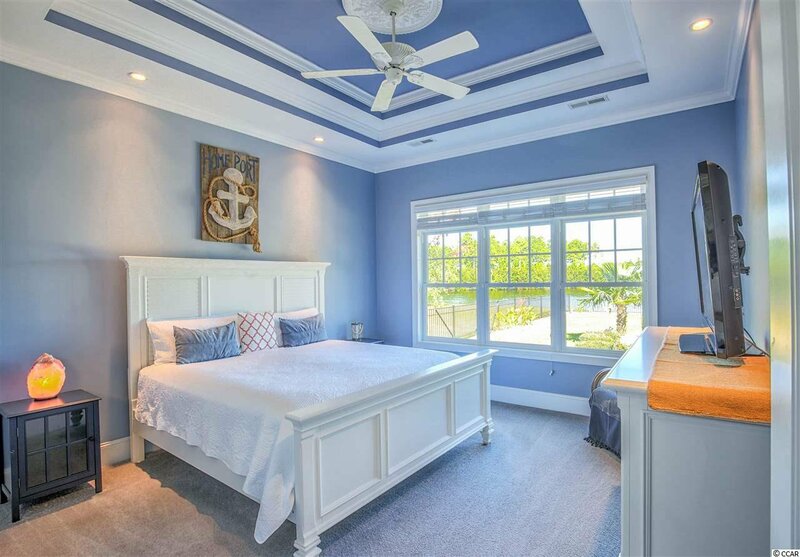 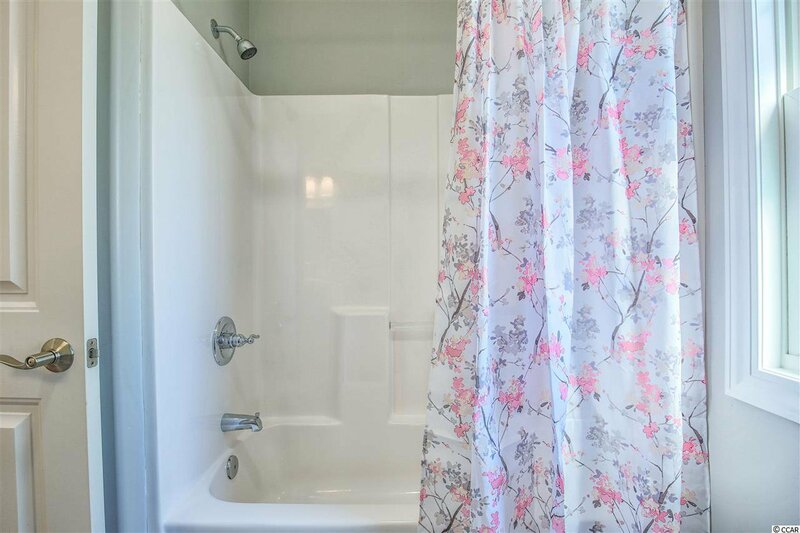 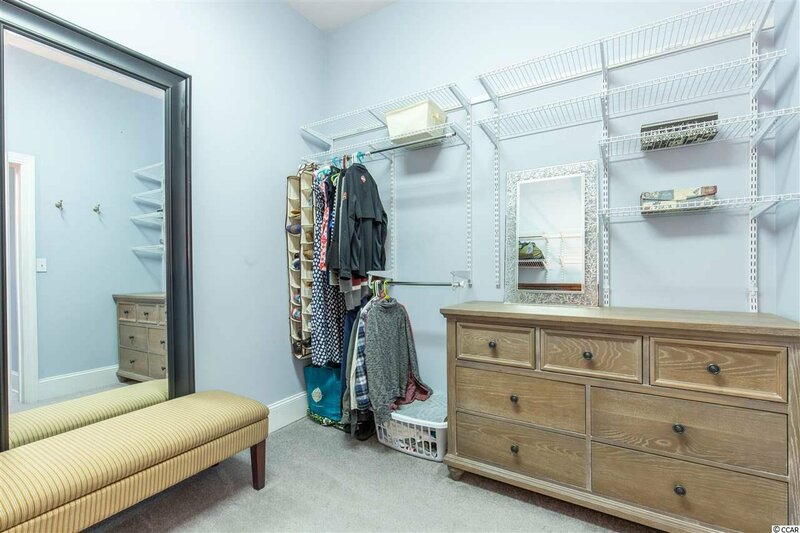 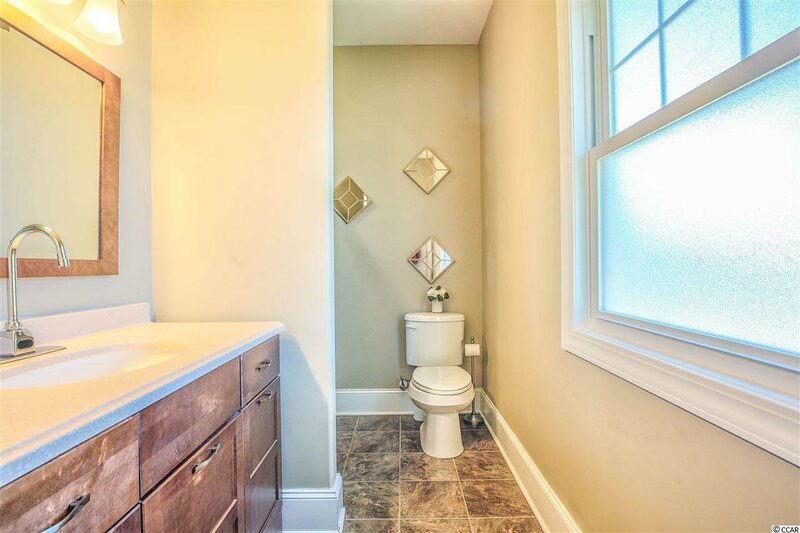 The Master suite features an over sized walk-in closet, master bath with double sinks, walk-in tile shower, and a whirlpool tub complete with a place for your TV! 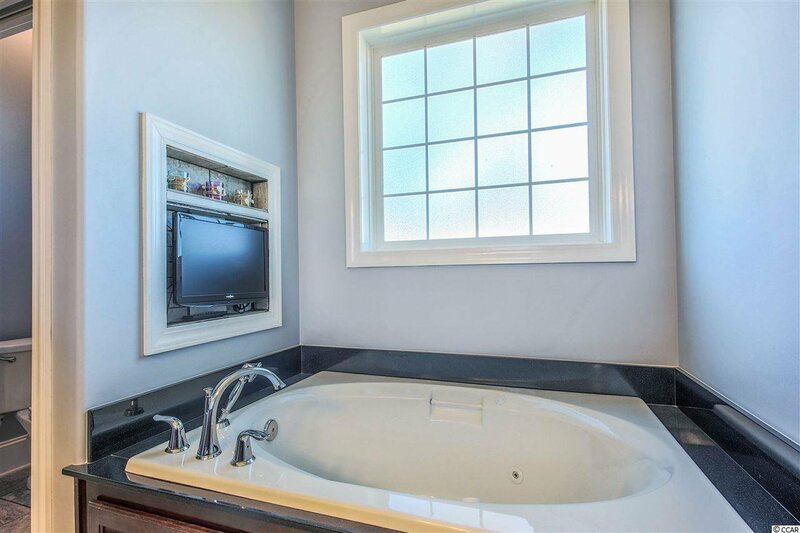 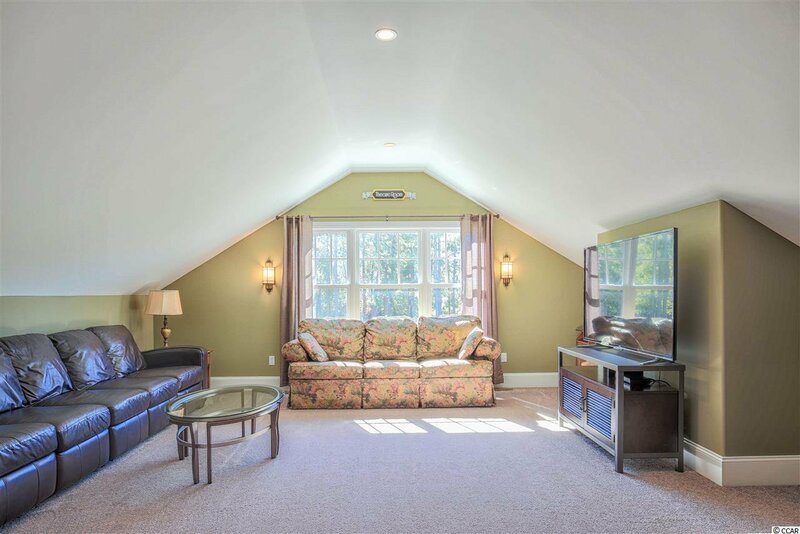 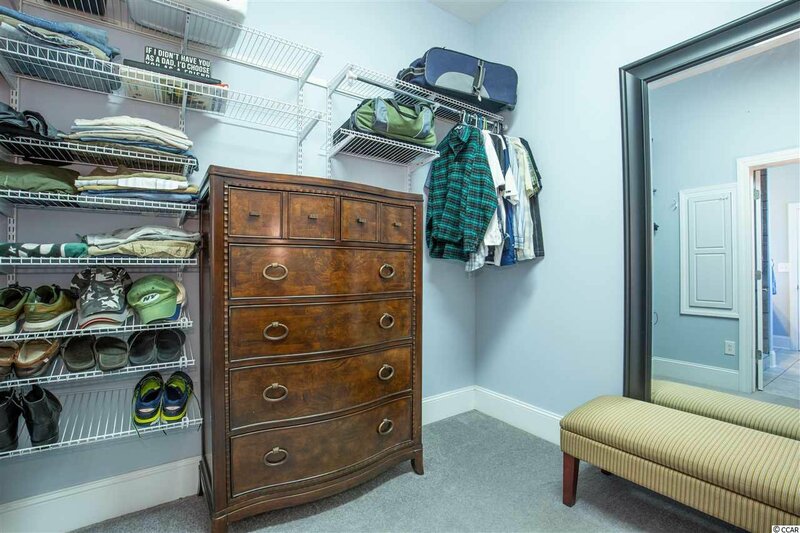 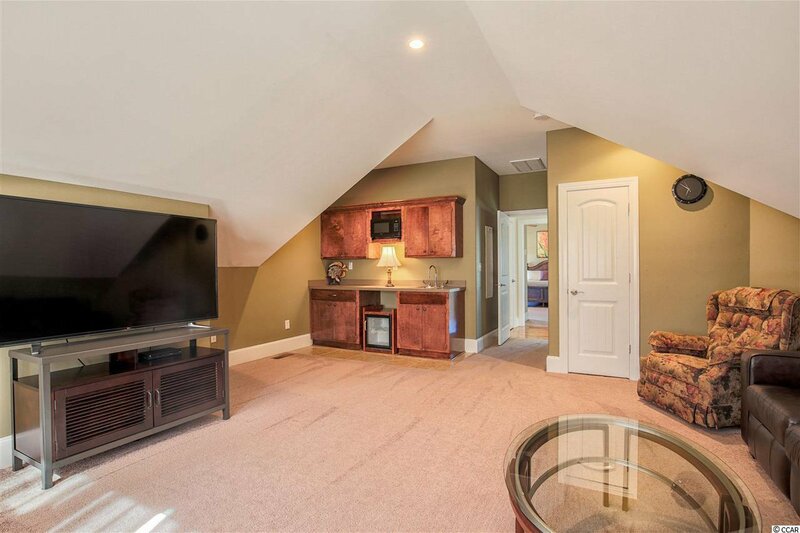 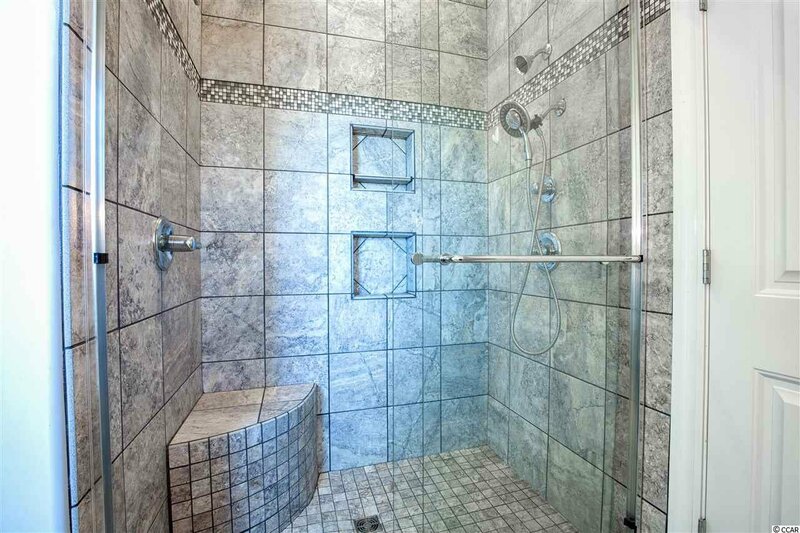 Did we mention there is also a bonus room upstairs with a wet bar! 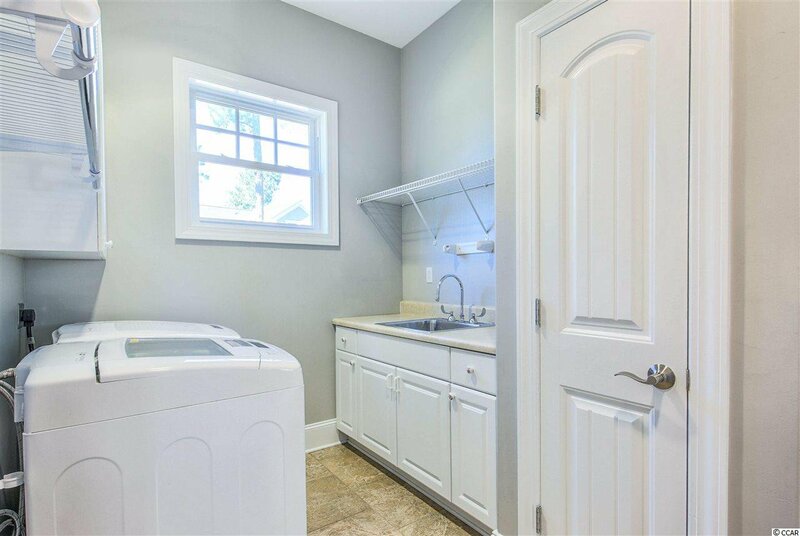 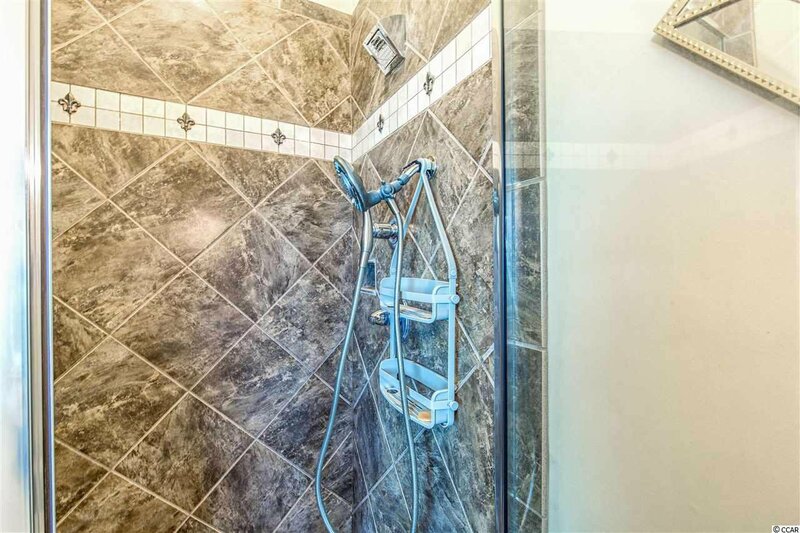 While this home offers plenty of dreamy features it also has a lot of practical ones as well such as a security system, intercom, and it was built to be very energy efficient! 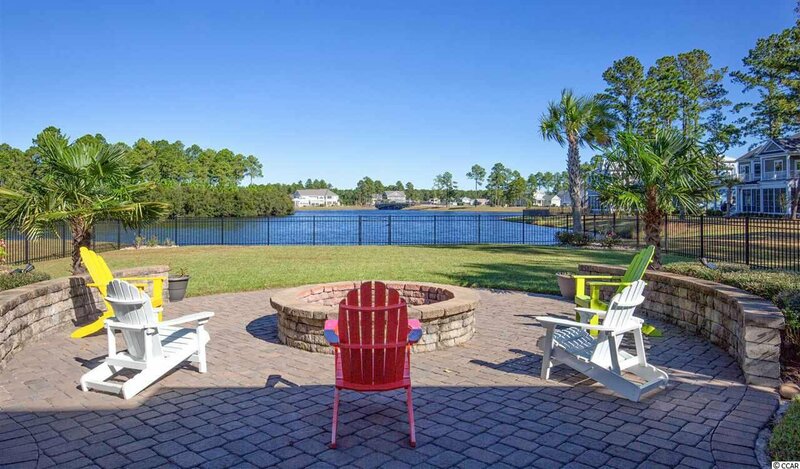 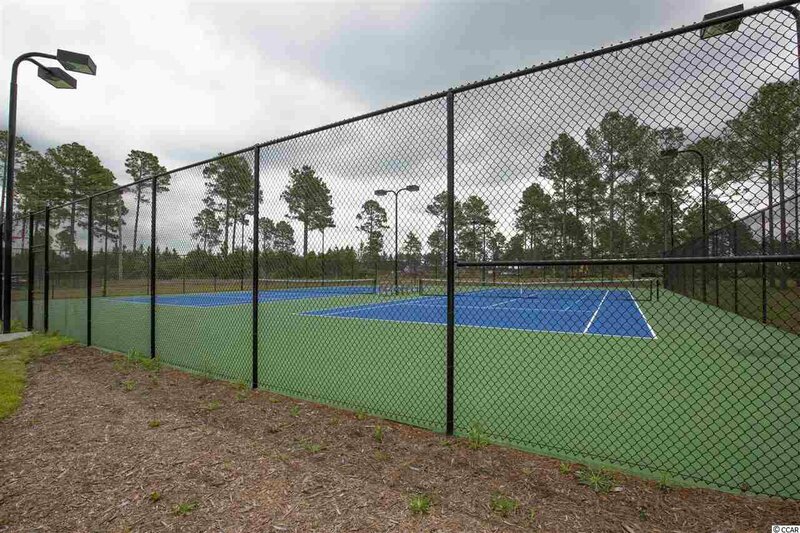 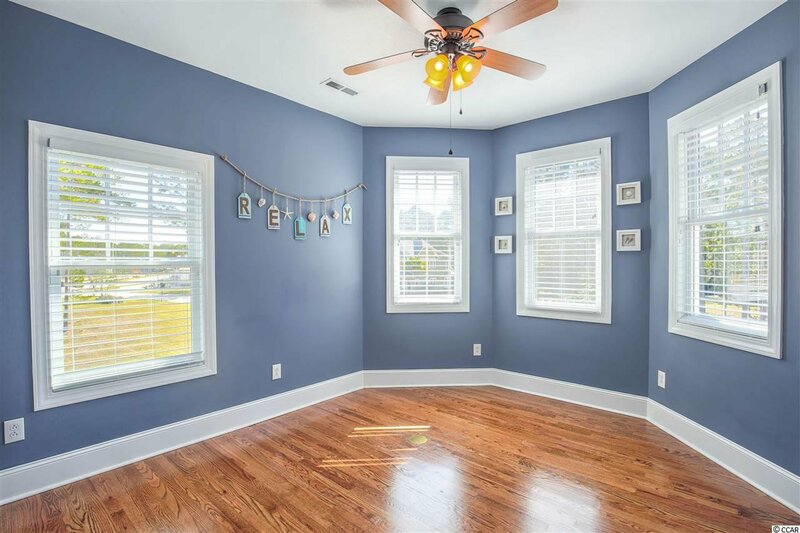 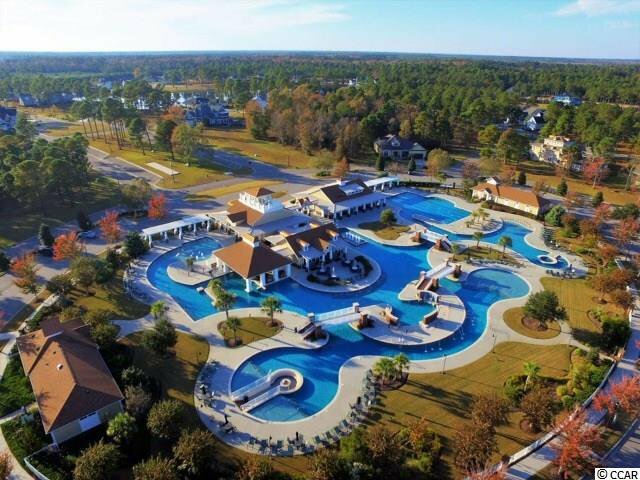 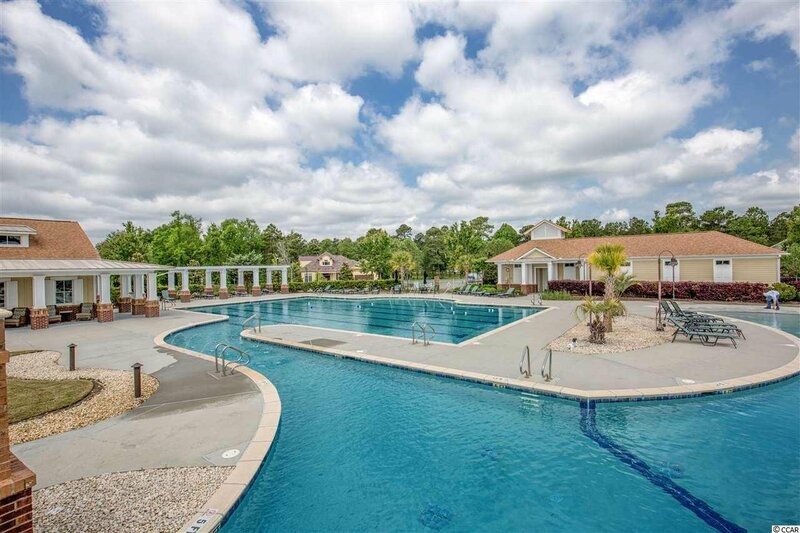 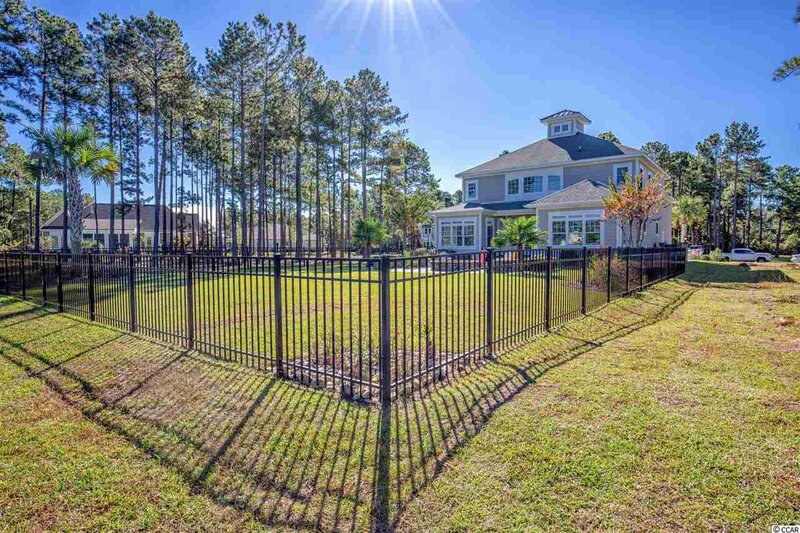 Located in Waterbridge in Carolina Forest it is close to plenty of shopping & restaurants! 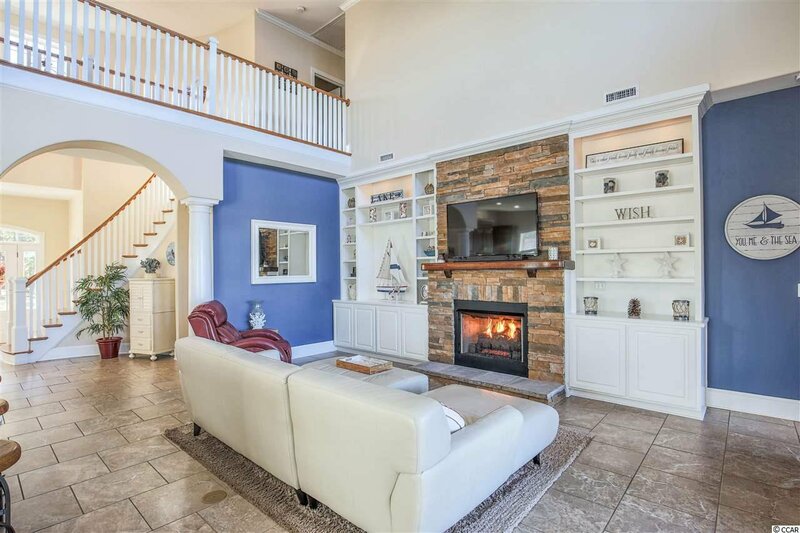 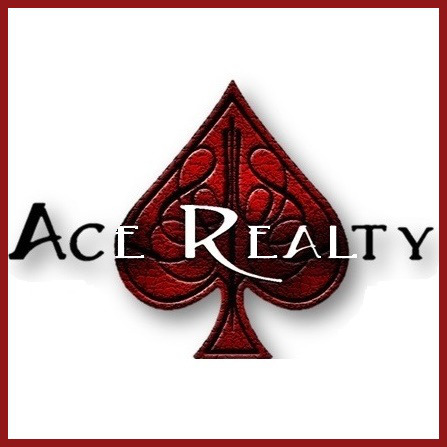 This dream home won't last long so book your showing today!! 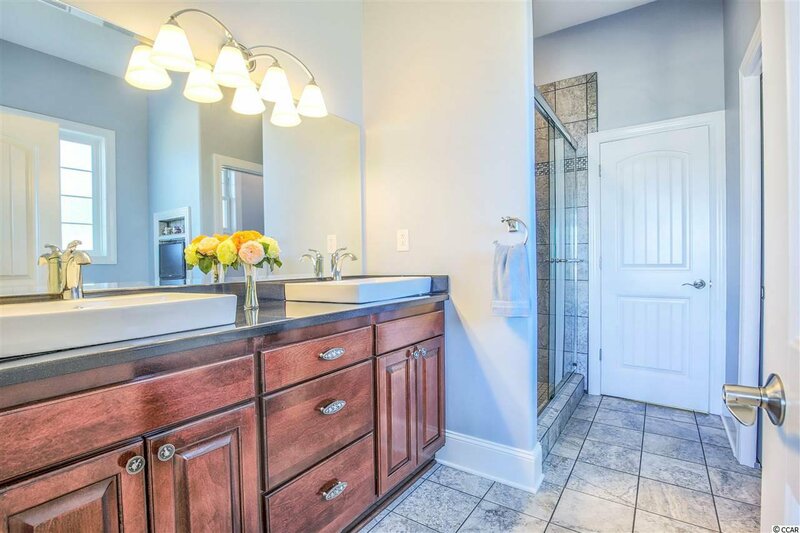 Listing courtesy of The Trembley Group, Inc. , Jessica Bullard. 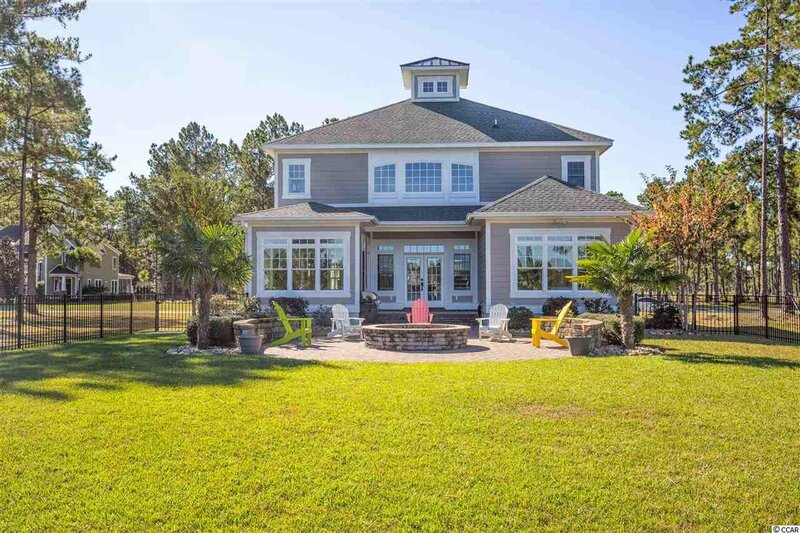 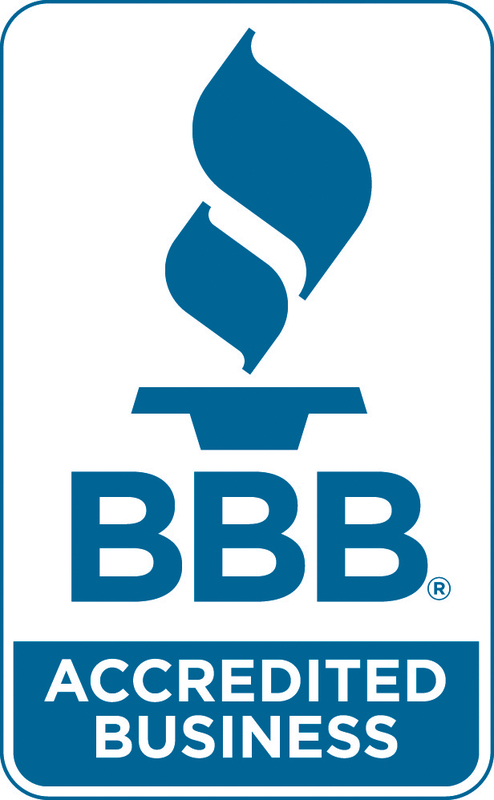 Selling Office: CB Chicora Advantage Briar , Carolyn Pennisi.